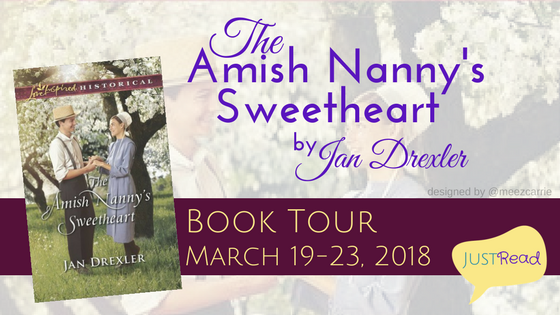 Welcome to The Amish Nanny's Sweetheart blog tour and giveaway, hosted by JustRead Publicity Tours! 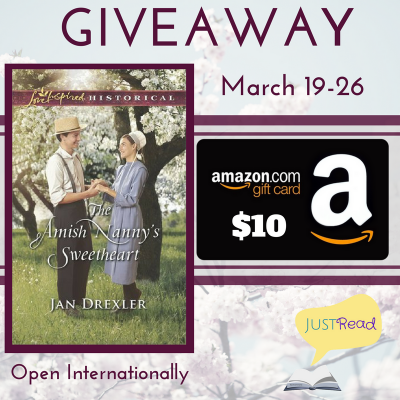 Jan Drexler is giving away a print copy of The Amish Nanny's Sweetheart and a $10 Amazon Gift Card to one winner! Open internationally, as long as winner can receive books from Book Depository and accept egift card from US Amazon. Void where prohibited by law. Enter via the Rafflecopter below. Giveaway is subject to the policies found here. 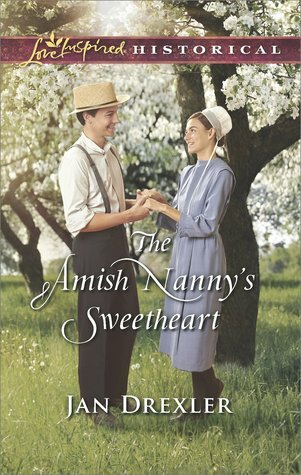 I have not read much Amish fiction, so I wasn’t sure what to expect with this book. However, I was pleasantly surprised by the storyline, characters, and emotional depth of the plot. Judith and Guy were so adorable and sweet in their interactions and care for one another. Both characters grew by the end of the story, especially Guy who received unconditional love and wisdom from the Masts. My heart broke for him in learning about his childhood, his biological father’s neglect, and his longing even as an adult to have a connection and “be a family” with his father. Lastly, I don’t know much about Amish culture, so I thoroughly enjoyed this glimpse into Amish traditions and practices. This sweet, gentle romance receives four stars! Thank you so much for the sweet review, and for being part of the tour! 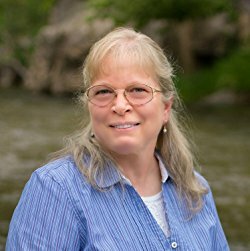 Thank you for your review and information on "The Amish Nanny's Sweetheart" by Jan Drexler as well as being on the book tour. I love to read Jan Drexler's books and would love the opportunity to read this one. I love encouraging stories where the characters grow. Life gives all of us challenges and we either grow through them or remain challenged. This one sounds lovely. Thanks for sharing your review. This is a new author for me. Thanks for the review. The book looks very good.